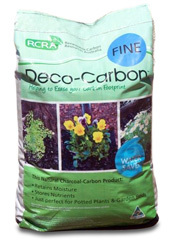 Wanting to stock Deco-Carbon in your retail outlet? Initial order can be placed by emailing a stock request to Contact Us. Please provide information on your business type, location and contact information. An RCRA representative will contact you to discuss your needs.